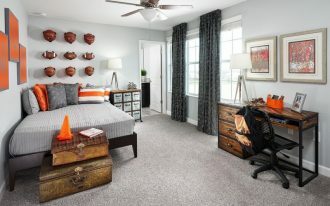 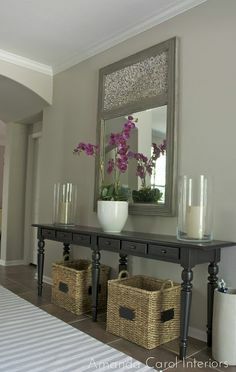 A hallway is an important part of your house where people going in and out of the house. 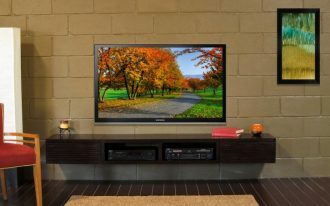 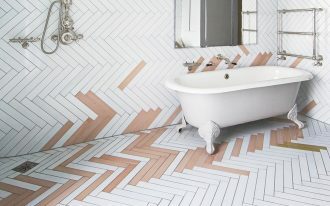 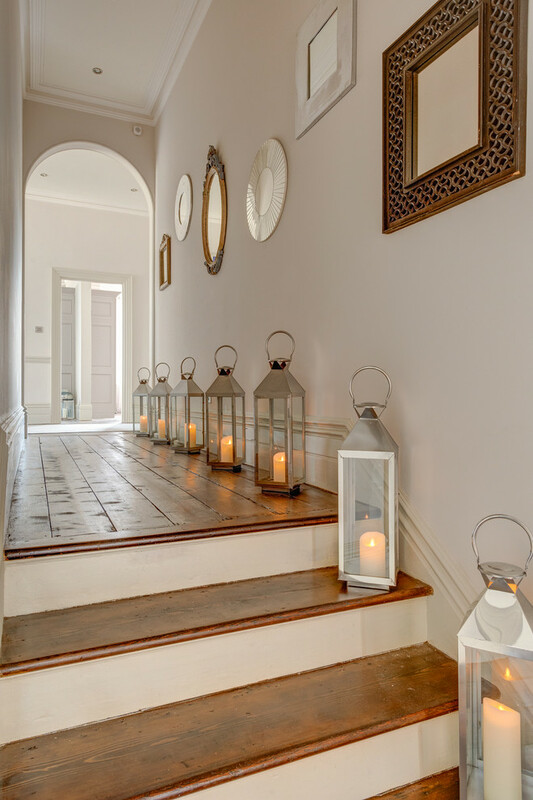 Therefore, you should consider your hallway setting and make it to be an interesting hallway. 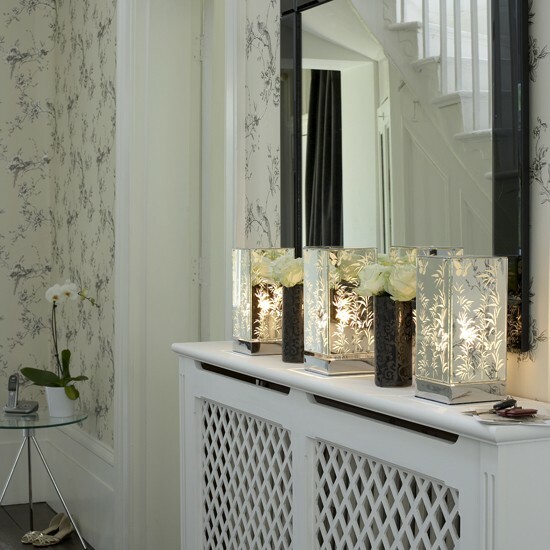 You can try decorating the hallway with mirror and combine it with mirrored candle holders. 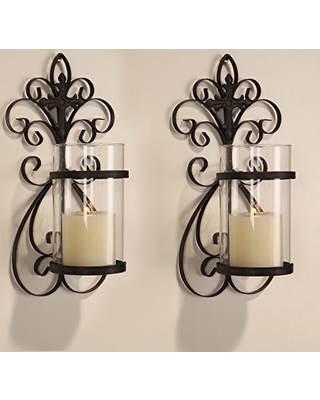 Some of mirrored candle holders to beautify your hallway are here. 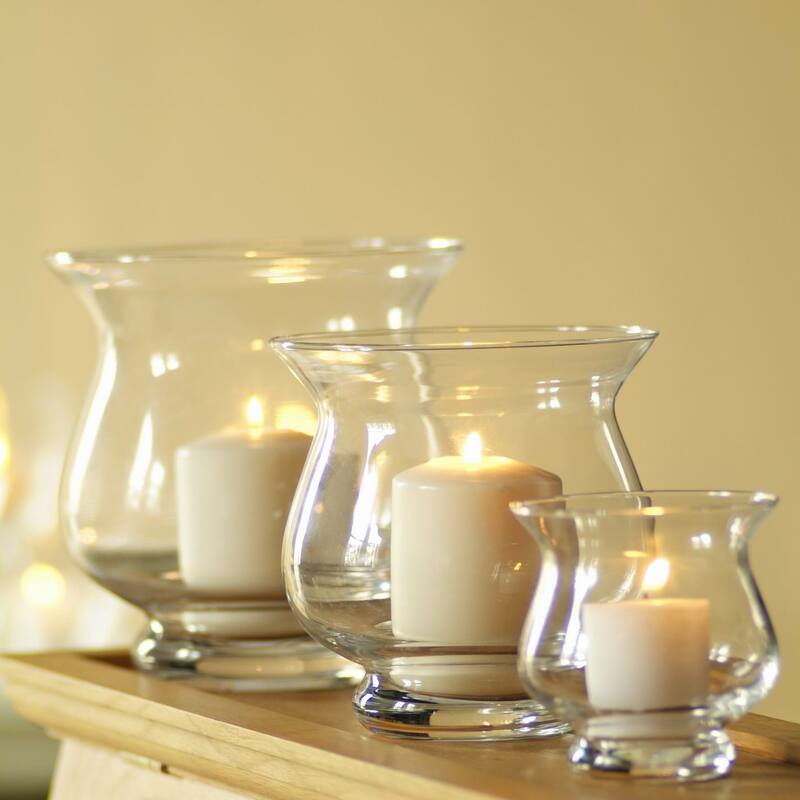 These lovely tree silhouette mirrored candle holders will brighten up and beautify your place. 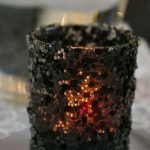 Just pop a candle inside and up the holder to create a warm glow that make you and the people who visit your place feel comfortable. 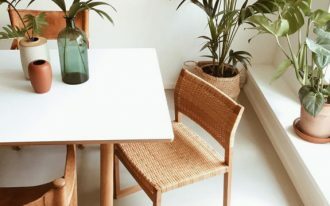 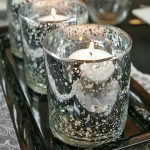 Tree silhouette mirror candle holders look really nice in the table as centerpiece or in the windowsill. 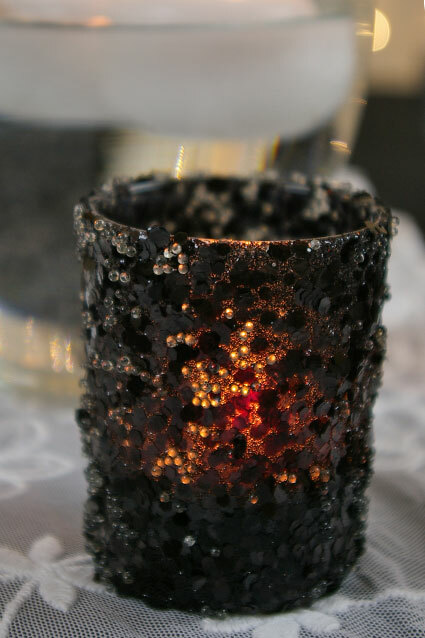 You can jazz up your hallway with the black beaded glittered glass votive candle holders. 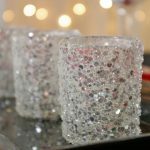 It fits for tea lights and votive candles. 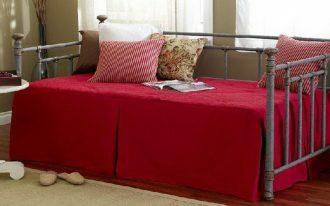 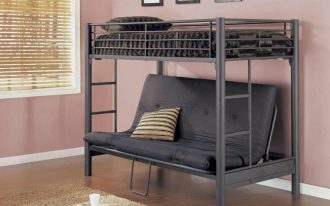 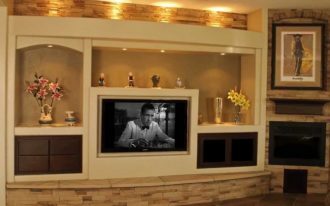 Besides, it adds glamorous style with its warm glow of candlelight. Although mirrored acrylic votive candle holders look simpler than other candle holders, they still can beautify your place. 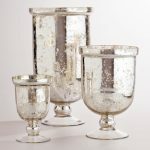 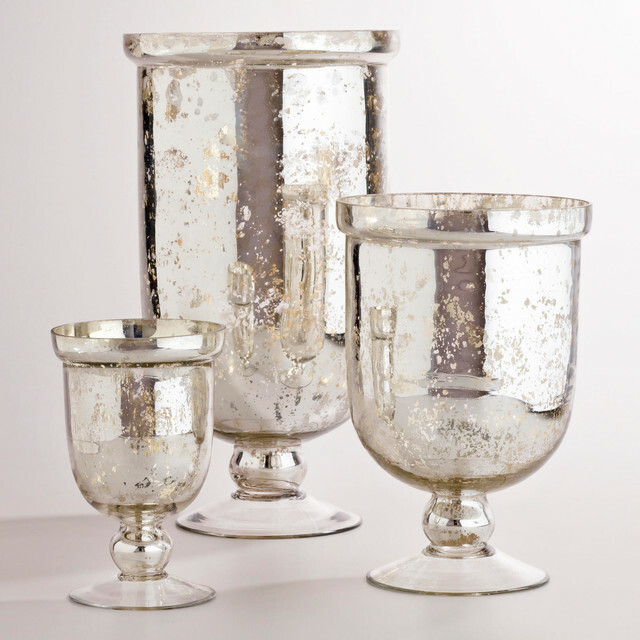 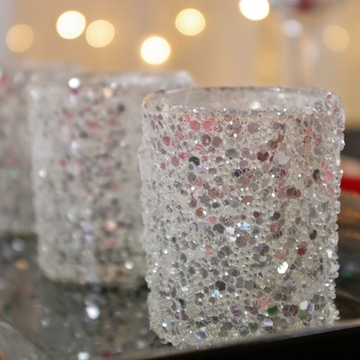 This beautiful metal votive candle holders can reflect warm flicker with clear faux crystals. 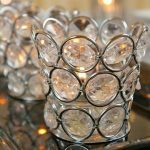 Similar with candle holders before, the chrome votive candle holders are fit to tea lights and votive candles. Besides, this candle holders not only fit for home décor, but also special event and weddings. 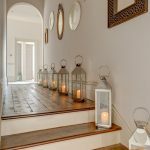 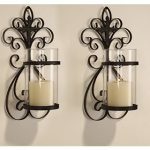 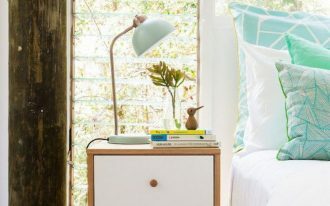 Here are some pictures of those candle holders, and other mirrored candle holders that suit for your hallway.